Super Mario Run has taken the iPhone by storm as one of the most popular apps since it launched as an exclusive last month. This was the first mobile game released by Nintendo to feature its most popular character. Now it’s coming to Android. Android users can now pre-register their interest in the game ahead of its imminent release. This is expected to be around 15 January, a month after the iOS release. Super Mario Run was downloaded over 40 million times in its first four days of release on iOS. This is despite protests about the fact it requires a constant internet connection to run - for security apparently. Kingdom Builder to make your own worlds and unlock bonus characters. 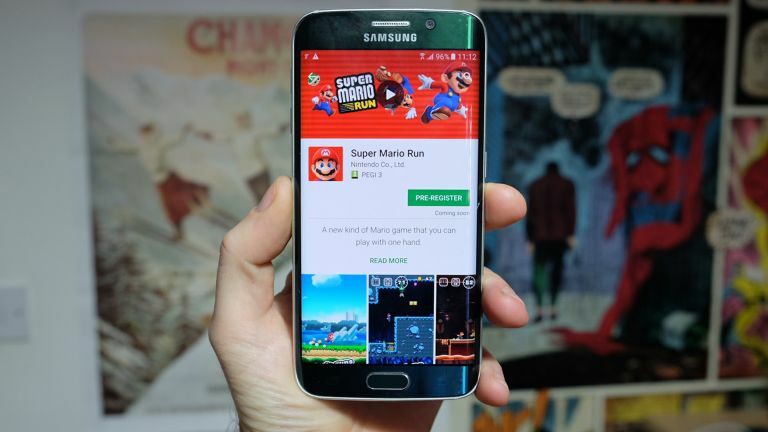 The game should work across Android devices although tablet specific gaming has not been mentioned in detail at this stage.